Although I really enjoyed Carptree’s second and third albums, I somehow lost touch with what happened after that, and it is only now that I have heard their third album, ‘Insekt’, which was released in 2007. As with their earlier albums, the band is still a duo of singer Niclas Flinck together with keyboard player Carl Westholm, plus a few guests. Ulf Edelönn (guitars, bass), Stefan Fandén (guitars, bass) and drummer Jejo Perkovic were all involved with the previous few albums as well, while Edelönn goes all the way back to the debut, so although these three may not be seen as being full members there is no doubting there impact on the overall sound and the knowledge of what is required. 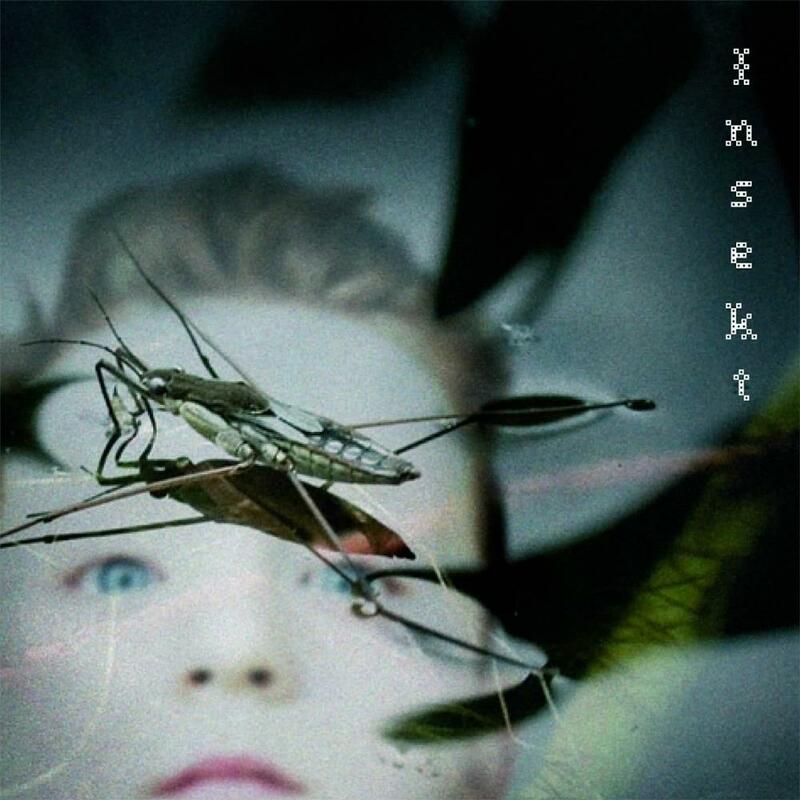 The No Future Orchestra, which first appeared on 2003’s ‘Superhero’, and continued through ‘Man Made Machine’ is still here on ‘Insekt’, while the use of the Trollhättan Chamber Choir on a couple of songs is inspired. This all assists in providing Carptree with a sound that really is quite unlike many others around. There will always be some who feel that the guys belong in neo-prog, but in reality they mixing the likes of Pink Floyd and Peter Gabriel together, while interestingly one can hear later period Big Big Train in what they are providing here, but of course ‘Insekt’ was released more than ten years ago so who influenced who? It may have taken me way too long to finally hear this album, but I am so glad that I have, as this is yet another great release from the Swedish duo.